Our mission is to create a pathway for competitive functional fitness to be included in the Olympic Games by developing a governance structure which provides rules, safety standards, judge training, and competitive opportunities for athletes. We serve to provide rules, movement standards, and safety protocols for use in functional fitness competitions, guidance to National Federations, training for judges, news, event information, and much much more. 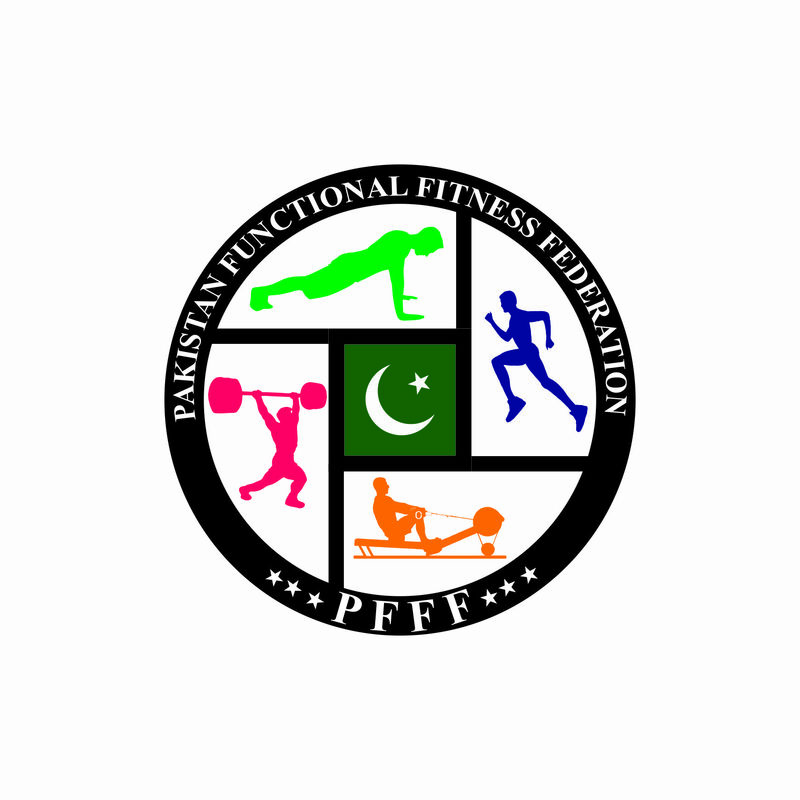 Champion your country's functional fitness federation and earn your country berths to sanctioned International Events. Contact us! Federación Mexicana de Fitness Funcional Competitivo A.C.
Общероссийская физкультурно-спортивная общественная организация "Федерация функционального многоборья"
Have questions? Have ideas on how we could improve? Want to get involved? Then we want to hear from you! Send us a message and we will be sure to get back to you right away!